Each New Year, many of us resolve to transform our lives in a number of ways. Whether it be to improve our diet, learn a new skill or get active; making positive changes in January can be a fantastic way of boosting our health and happiness year-round. But how many of these resolutions do we keep? Notoriously, New Years’ resolutions are rarely continued throughout the year. However, there are things that can guarantee a makeover that will boost your confidence for good in 2015. 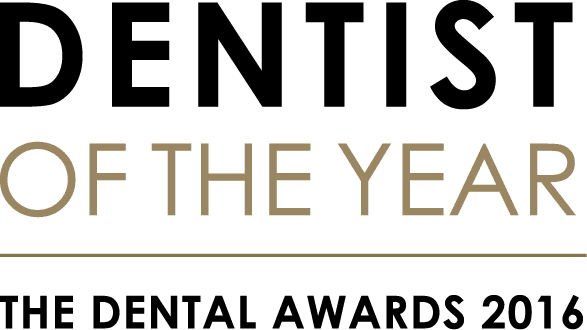 One of the best choices you can make this New Year is to perfect your smile with the work of an expert private dentist in Banbury, Oxfordshire. Your smile is the first thing others will notice about you, and smiling itself releases hundreds of endorphins in the brain, making you feel happy and relaxed. We are all much more likely to flash a big grin if we are confident with the teeth we will show in doing so. Therefore, getting the perfect smile is a simple way of cheering up both your life and those of your loved ones. Perhaps misaligned teeth have been getting you down. Now is the perfect time to look into professional orthodontics in Banbury. In our state-of-the-art surgery our highly trained dentists can begin a procedure which will achieve that straight, beautiful smile you had always dreamed of without any of the giveaway signs – using technology such as Invisalign Clear Aligners and Radiance Invisible Braces. If you are worried about your oral health, such as tooth discolouring, gum disease or gaps, our Banbury private dentistry treatments are the solution. 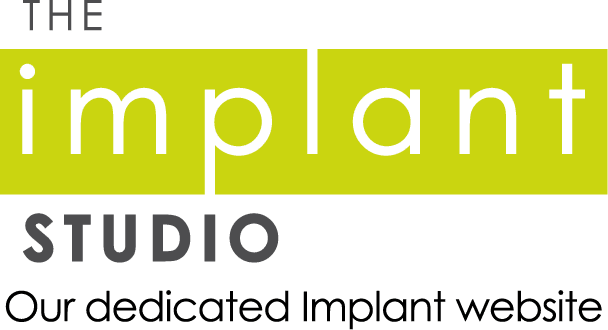 We can carry out a wide range of expert treatments, from fillings and crowns to tooth whitening, jaw joint problems and even migraine relief. So, whether your teeth are preventing you gaining the confidence to achieve your goals, or migraine pain is holding you back, we have the answer. Our expert dentists will use intra-oral cameras to guide you around your mouth, discussing and problems and the solutions we can provide, so that you are with us every step of the way in creating that knock-out smile you desire. So, if you need an extra self-esteem boost to help you go for that promotion in 2015 or simply want to feel good in yourself in the New Year, call us today on 01295 262008 for a consultation, and let the journey into 2015 full of gorgeous smiles commence!